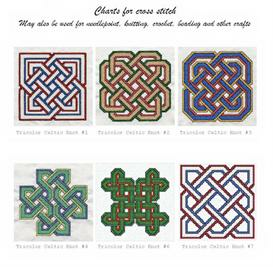 This Celtic knot is Danu, #2 in the Legend of Merlin series by Scarlett Rose. 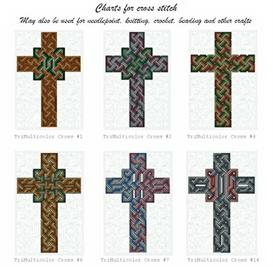 The design is approximately 8” square, so the knot would fit on any size square of fabric measuring 10” or larger, depending on what you want for your desired project. Enlarge or reduce it to fit other size projects. 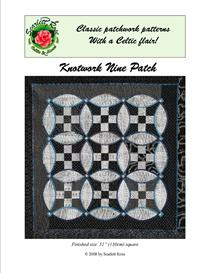 Hand embroider this Celtic knot using the twilling stitch, stem stitch, back stitch or any other embroidery stitch of your choice. Step by step instructions are given for the twilling stitch, for right or left handed stitchers. Who is Danu? She is the Mother of the Elves and an ally of Merlin.